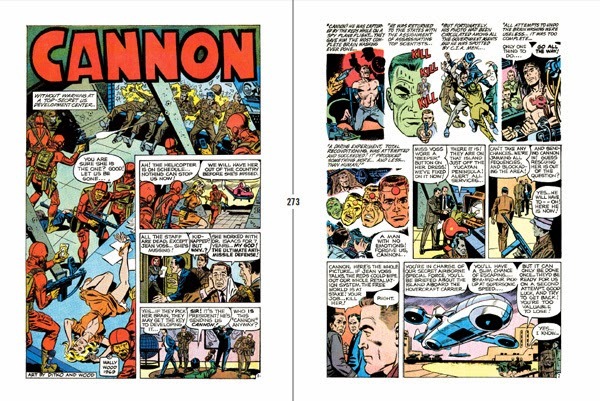 Some on-line info for the upcoming reprint of Wallace Wood's CANNON (like this) now list Ditko as a contributing artist, which I don't believe was the case in earlier listings. That means that one or both of the two Ditko pencilled stories for HEROES, INC. might be included, although I don't know in what form, since the book is in a wide landscape format. If anyone gets a copy, let me know. I guess that's better than nothing, especially for the hard-to-find HEROES, INC. #2 story, but not really ideal. 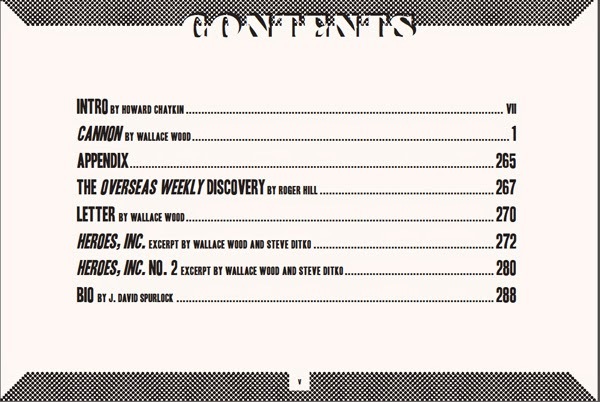 Maybe they'd make a good supplement in the upcoming WITZEND book, or a third book if there's enough other Wood material of the same aspect ratio and owned by the Wood Estate to package with these two stories at full size and the other Wood stories in HEROES, INC.